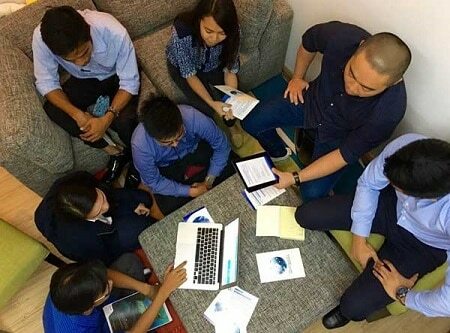 Local software firm touts ‘good after-sales support’ for clients - Quadrant Alpha Technology Solutions, Inc.
Quadrant Alpha Technology Solutions, a Philippine-based software development company that provides branded software solutions for businesses as well as fully customized software, is enjoying robust growth in the highly competitive local IT market. QAlpha currently provides a whole spectrum of IT services from consultancy, business process outsourcing, network administration and maintenance, software development, system integration, and even hardware procurement and distribution. However, their specialty still lies in business software and customized software services. “Regardless of a client’s business size, business softwares developed by QAlpha are designed and developed as a complete turn-key, end-to- end solution for the target process,” Co Kehyeng said.